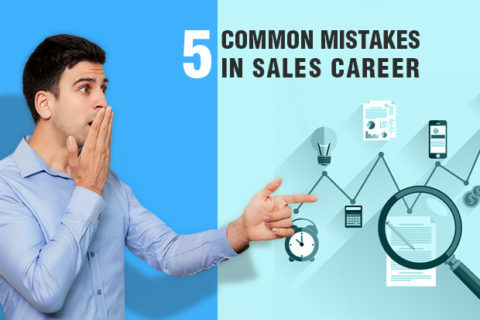 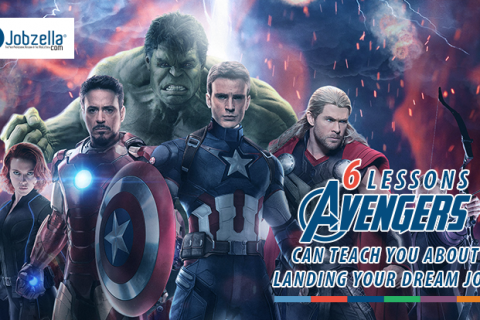 5 Common mistakes in sales, you may do without even realizing! 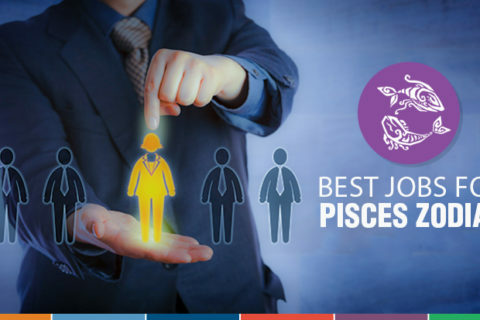 Jobs that fit Pisces Zodiac! 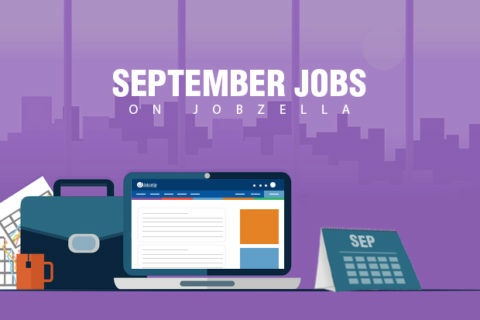 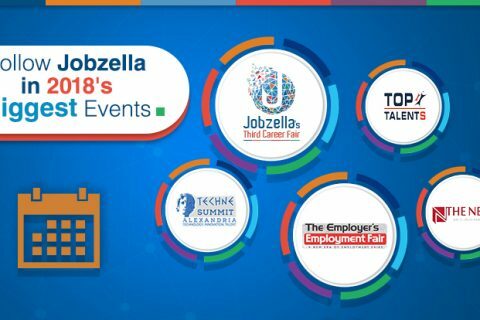 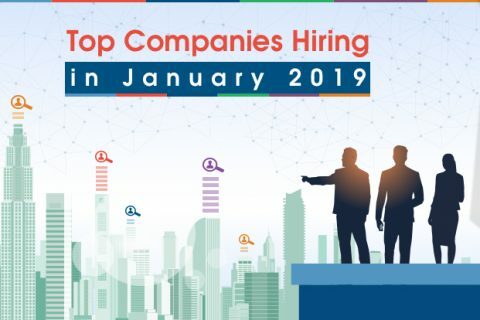 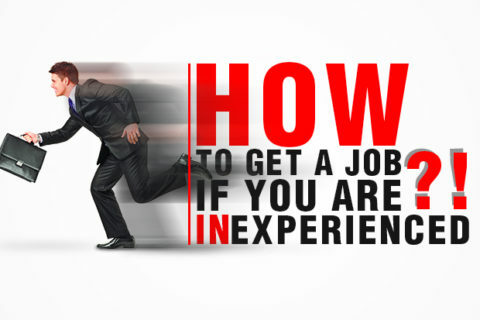 Top IT Vacancies on Jobzella! 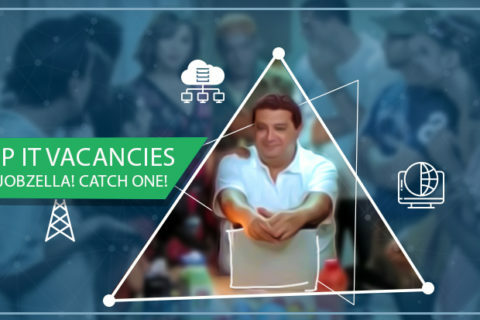 Catch one!